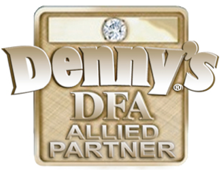 This page will help you find the Allied Partner that you’re looking for. We’re very proud to have these Partners and hope that these pages will be used to connect our Franchisees and Allied Partners for years to come. Thank you to our Sponsors and if you have any questions, please don’t hesitate to Contact Us.